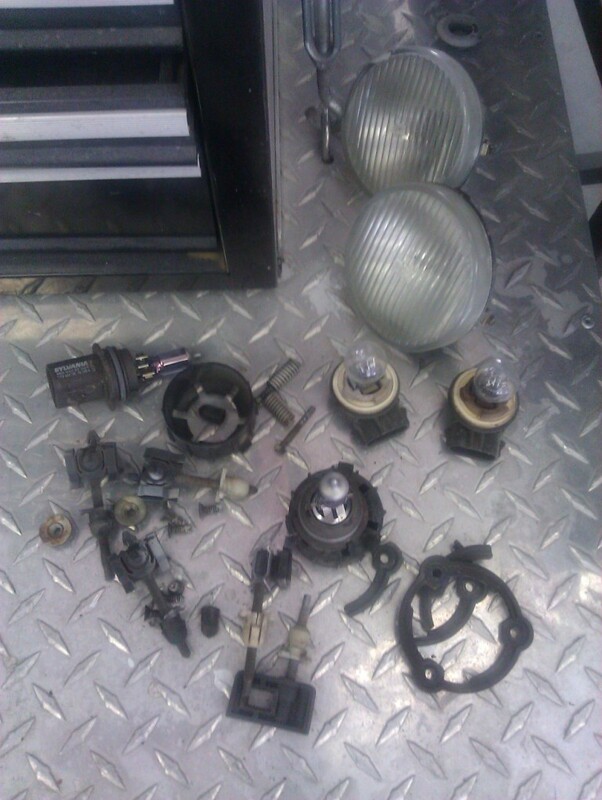 I thought I would be replacing all the lighting on the car, rather than refurbishing it. 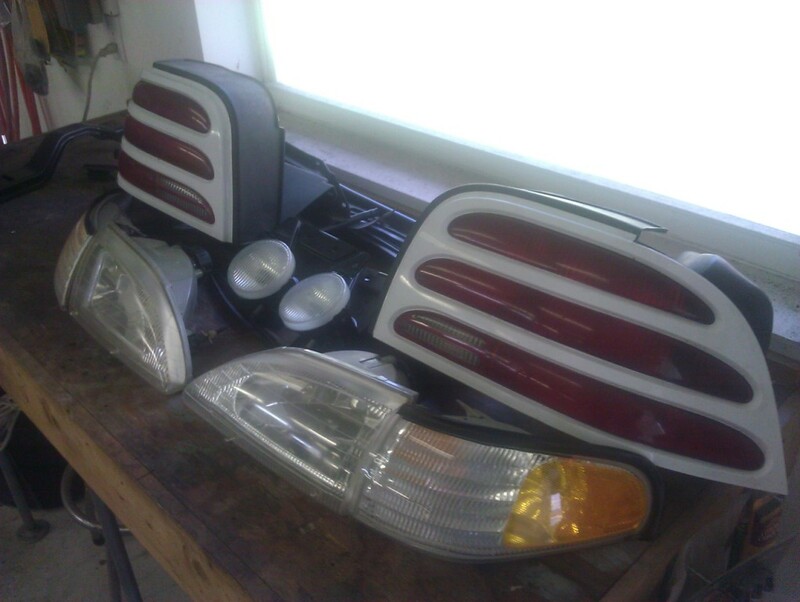 It turns out I just needed to replace the front turn signal/cornering lamps and the rear tail lights. 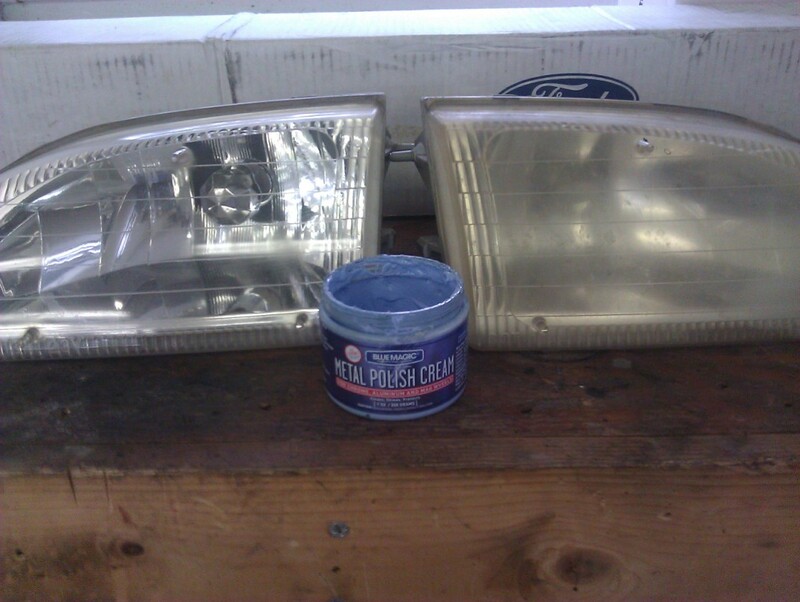 I was able to clean up the factory Ford headlights and Fog lamps. 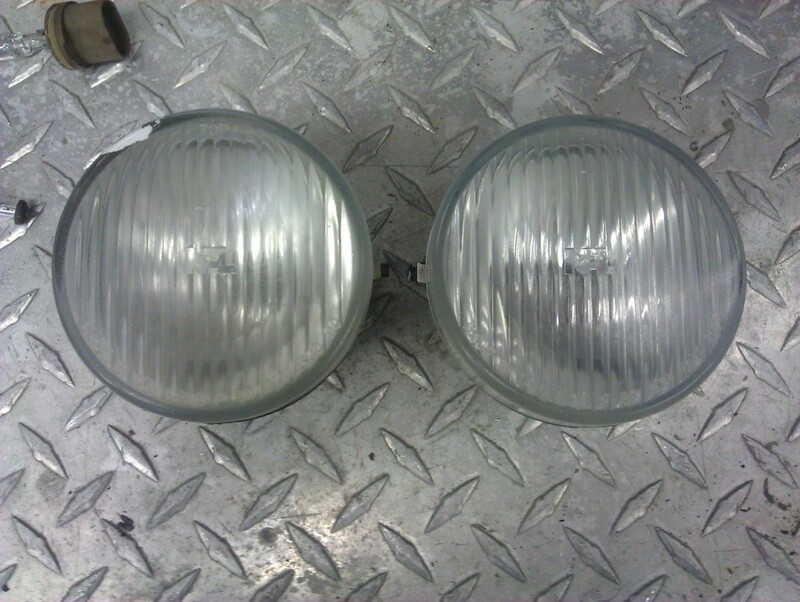 The headlight and fog light lenses were restored using Blue Magic Metal Polish with a Mothers Polishing Ball on my drill. 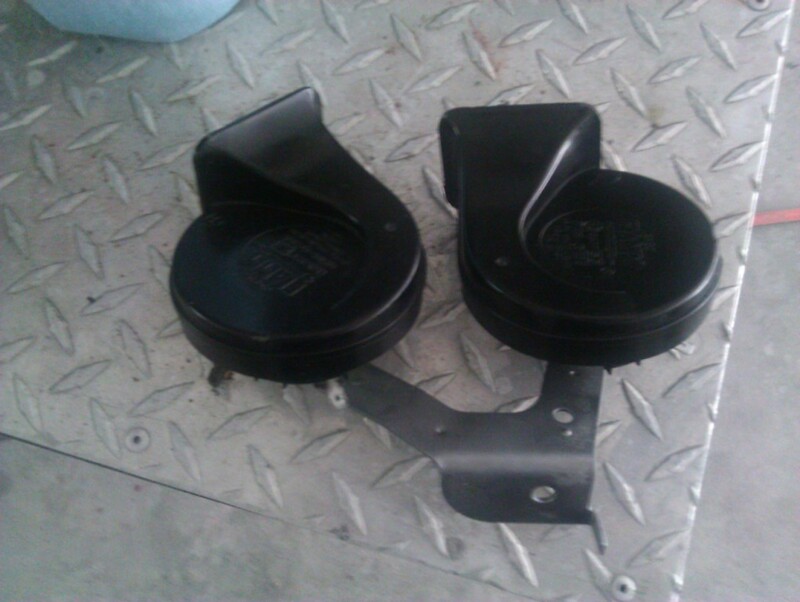 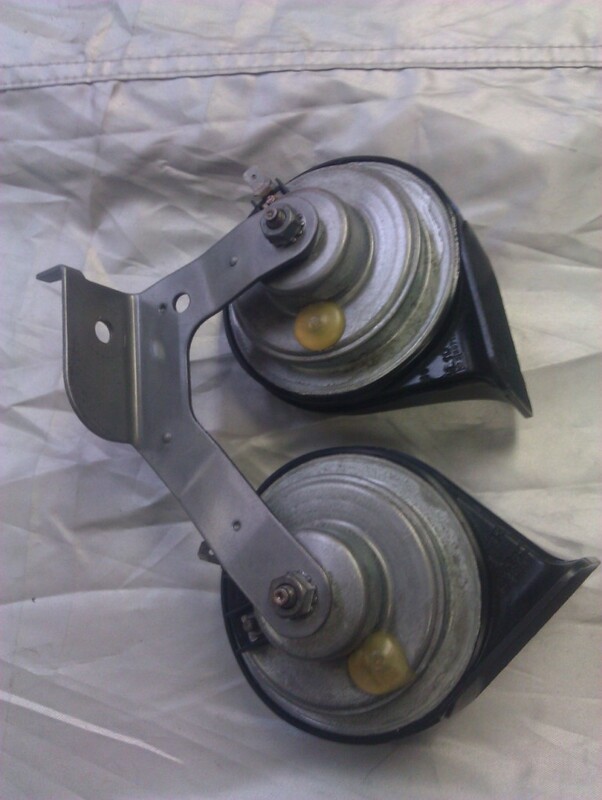 The brackets for the fog lights were blasted and repainted. 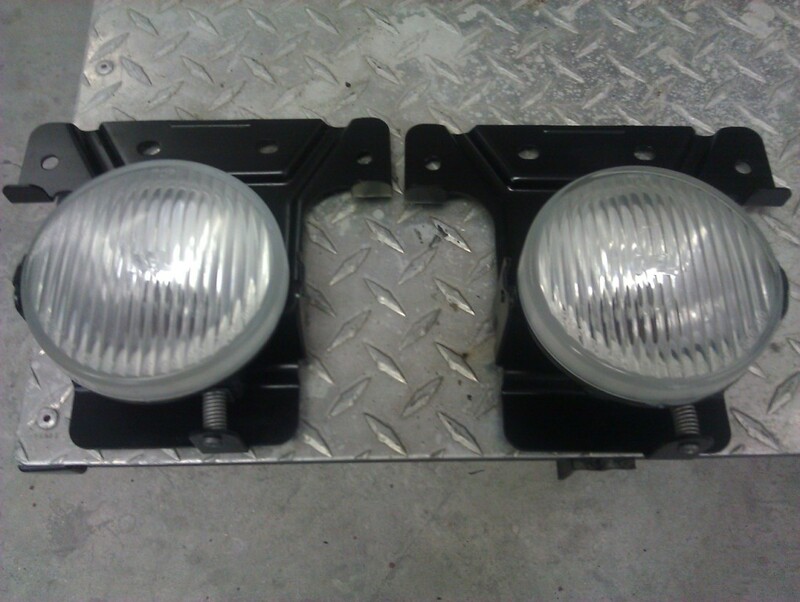 The cornering lights and taillights were replaced with 'like-new' used parts from eBay, as the ones on the car were cracked. 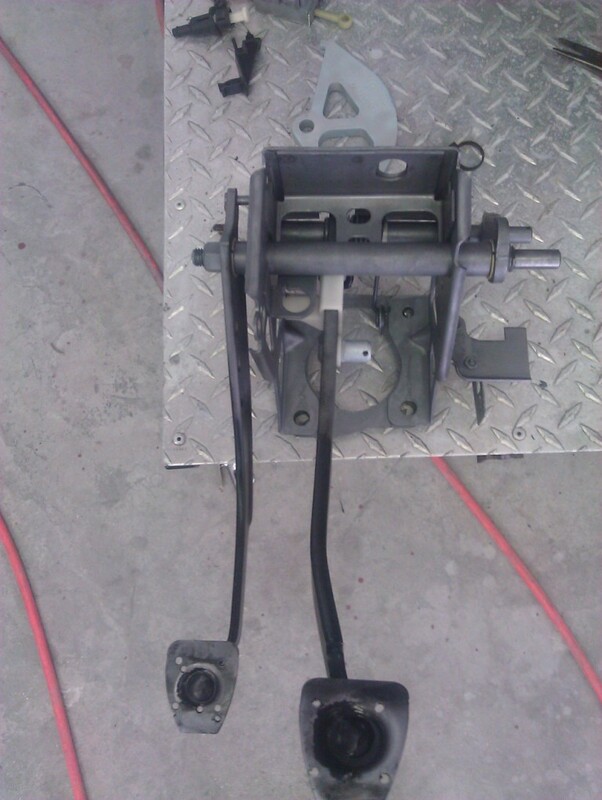 The pedals and pedal box on the car were/was in rough shape. 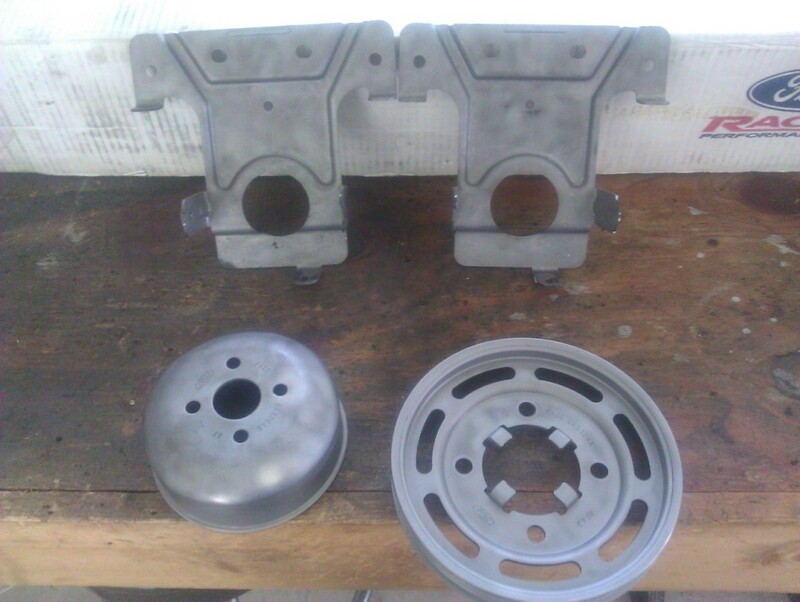 The pads were missing and the bases had been drilled for a bolt-on pad. 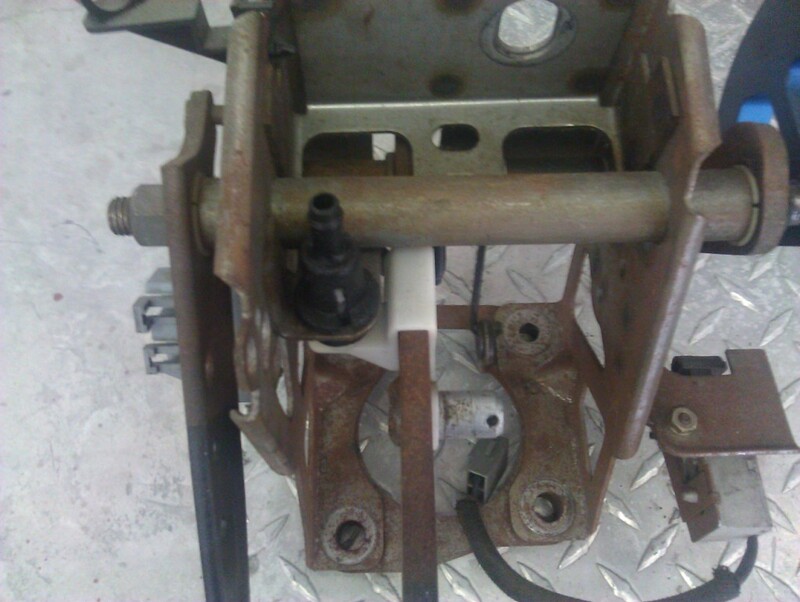 The box was all covered in surface rust, and the aftermarket clutch quadrant spacer was missing to align the quadrant with the cable from the firewall. 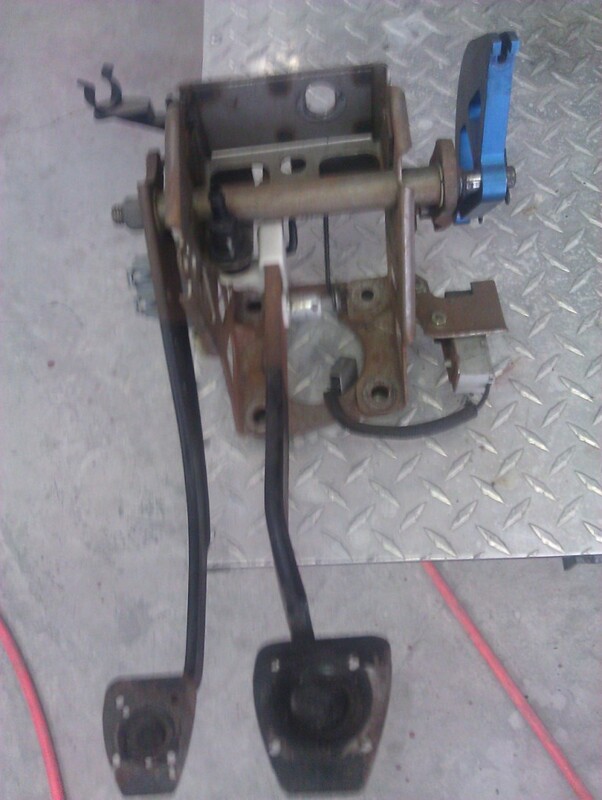 To solve these issues, I blasted the pedal box to remove the old paint and rust. 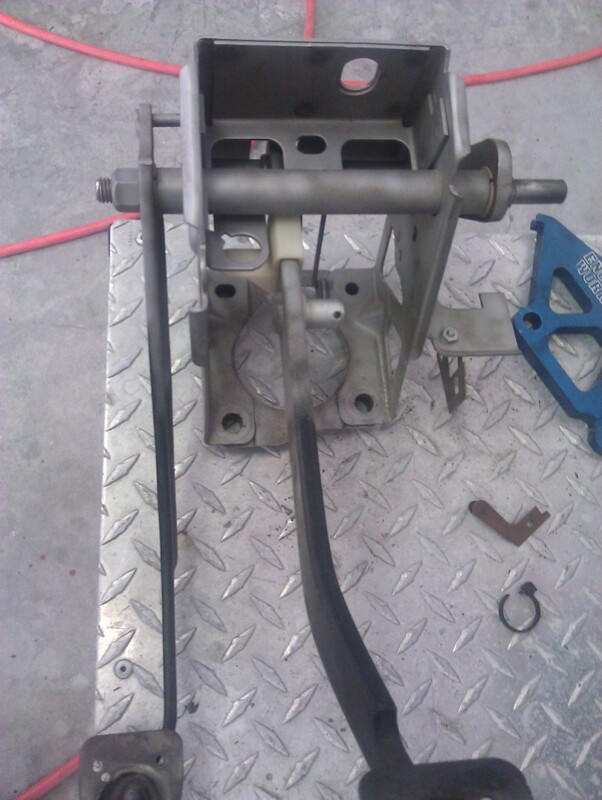 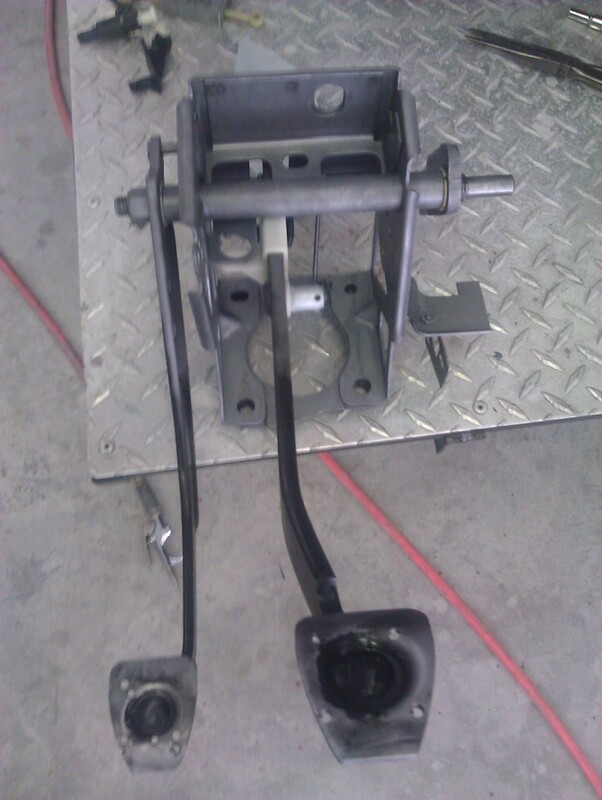 The entire assembly was then treated to a rust-remover/metal conditioner to prevent future rust. 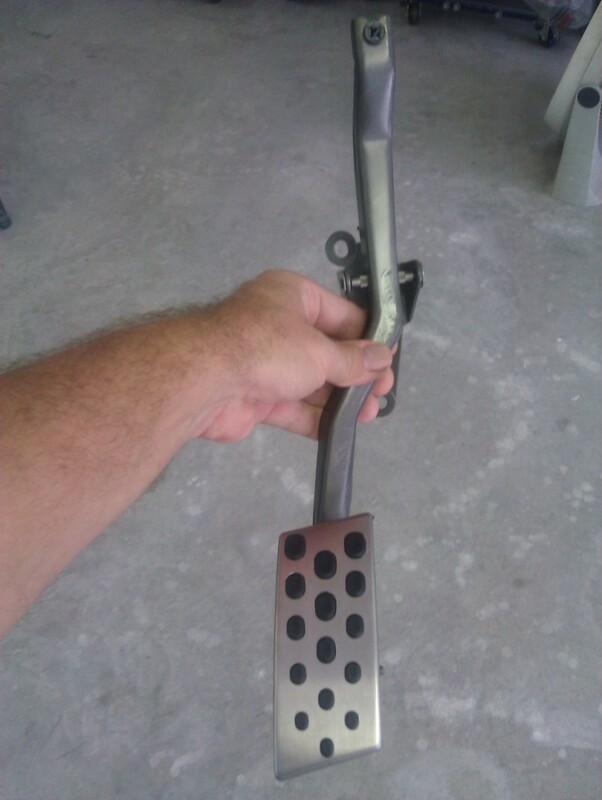 Next, burrs on the pedals were ground smooth and the entire box was coated with clear or black spray paint, depending on the area. 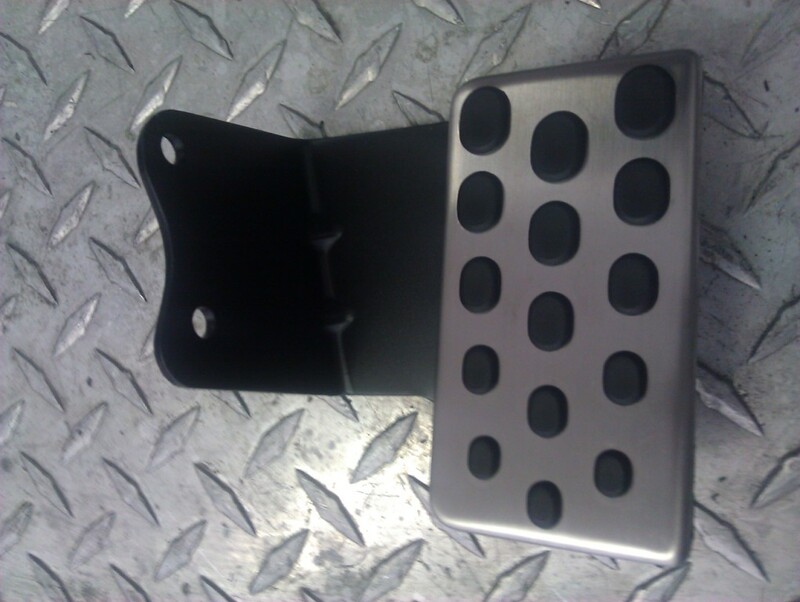 After the paint was dry, new Mach 1 pedal pads were installed and the quadrant was put back on with a proper spacer installed. 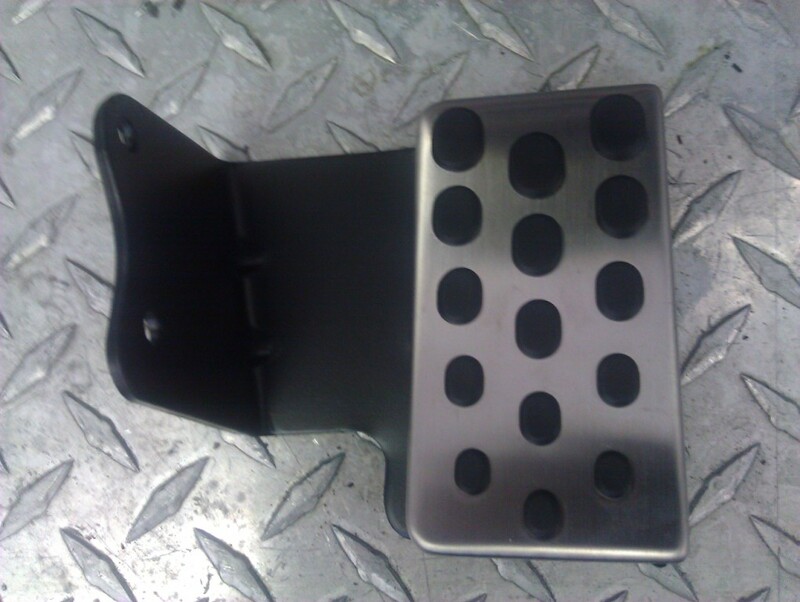 One final part that was installed is a Steeda Clutch pedal height adjuster. 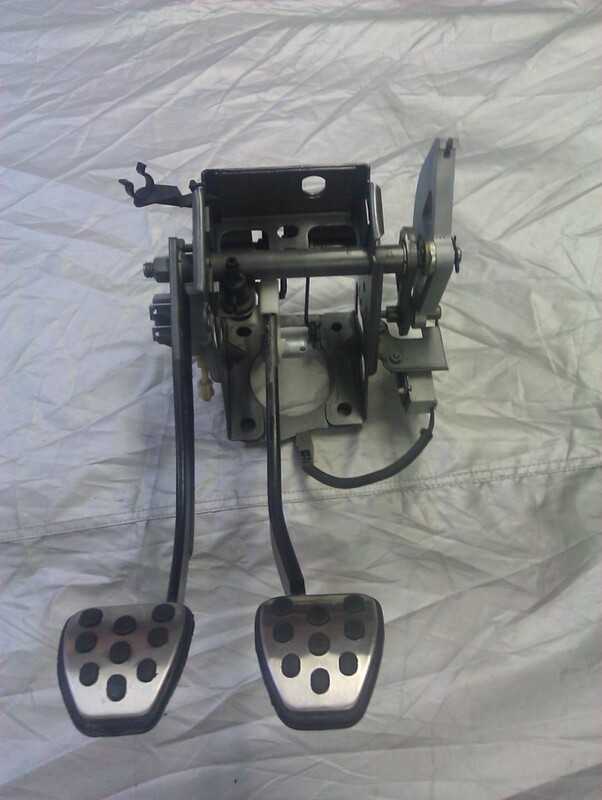 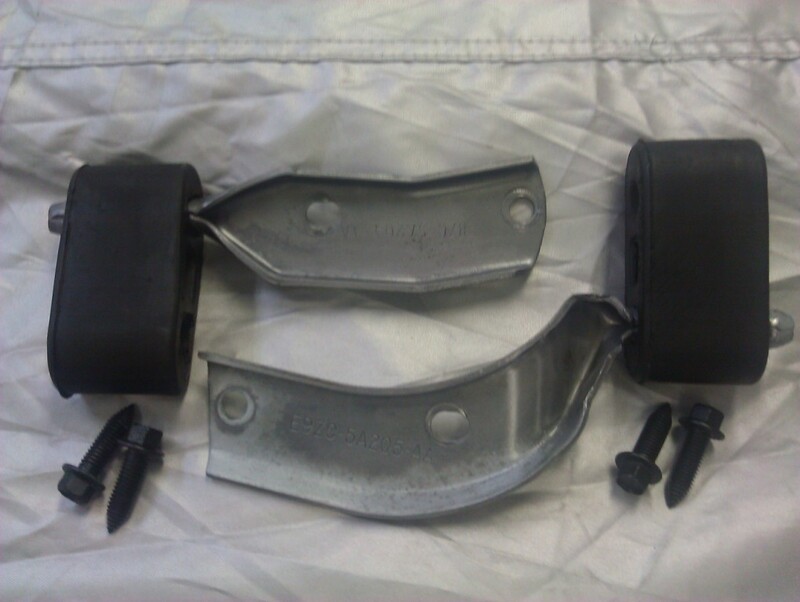 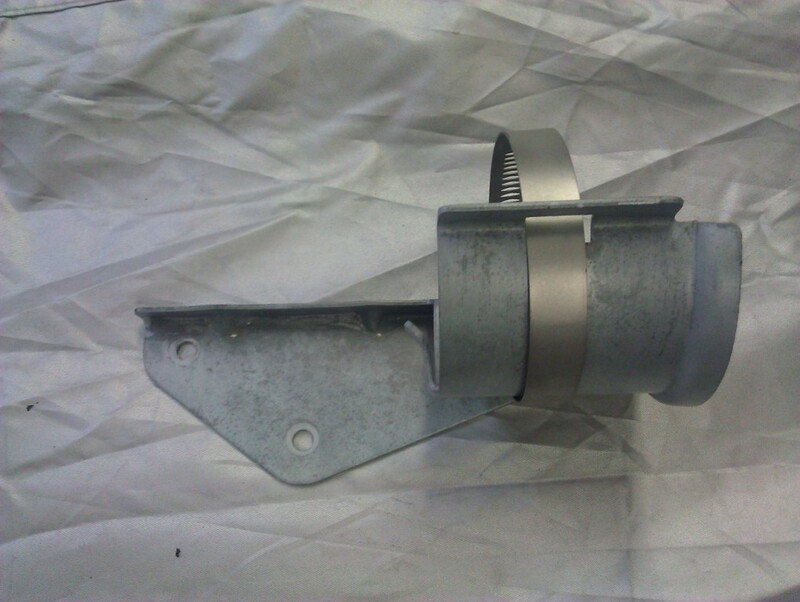 The accelerator pedal arm and dead pedal got a similar treatment. 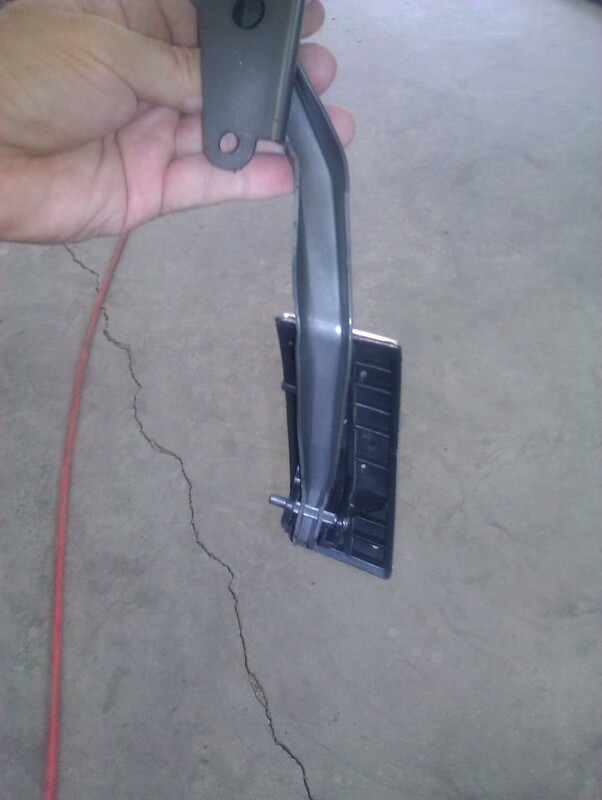 The accelerator pedal got a clear paint, while the dead pedal bracket got a black paint. 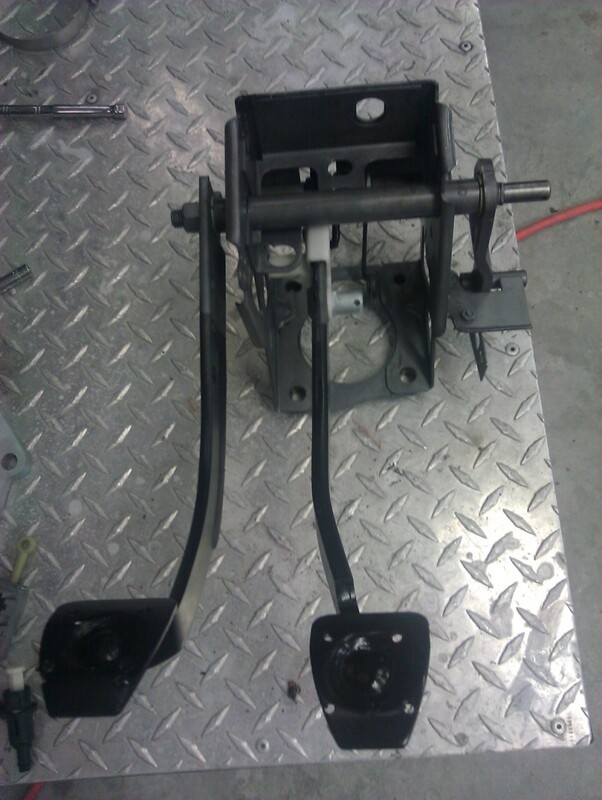 The horns and bracket, Fuel filter cradle and exhaust hangers were all bead-blasted and painted with clear paint to prevent rusting.